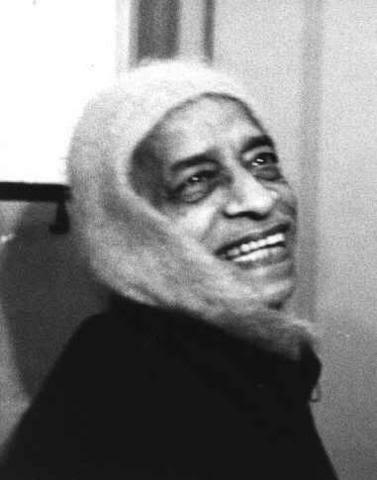 When Prabhupada came though the doors of the lounge, his smile was oceanic. He was beaming. I was supposed to put a garland on him, but I froze. I thought, "This person is not in this dimension." I was only 18, but I could tell that he was not of this world. Other devotees were garlanding him, but I didn't even pay my obeisances. Prabhupada walked straight past me as I was standing there looking at him and holding a big garland. Then I ran up to him and slipped the garland on him. It was funny because I was obviously the reception committee, but I was motionless. Prabhupada's smile had knocked me out. The other devotees were practically crying, and that made me more amazed at this person's potency, that he could walk through a door and cause everyone to cry. It was fascinating.